We are exploring ways of increasing resilience to water-related risks for both UK-grown and imported fruit and vegetables. This is one of ten projects forming a research programme investing in the Resilience of the UK Food System in a Global Context, funded by the Global Food Security Programme . Dates – October 2016 start (three years). Sponsors – Biotechnology and Biological Sciences Research Council (BBSRC), Economic and Social Research Council (ESRC), Natural Environment Research Council (NERC). Partners – Cranfield University, University of East Anglia, NIAB EMR (formerly East Malling Research), University of Oxford. Fresh fruit and vegetable (FF&V) supply chains are exposed to risks at multiple points from field to fork, but perceptions of risks and how to manage them differ between actors depending on where they are located in the system. This project seeks to identify hotspots of water-related risk in the UK’s FF&V system by combining trade, production and hydrological data, and to integrate this information with stakeholder perspectives to develop system maps and shared visions of how to move the system in a more resilient direction. 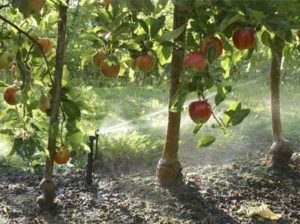 The South African fresh fruit system is increasingly reliant on irrigation to grow fruit to the standards demanded by retailers in export markets. To sustain quality and market access, South African growers have to be more intensive and increasingly reliant on irrigation in an environment of increasing uncertainty in relation to water availability. The recent and current droughts in South Africa have brought this situation into stark relief. In addition to the physical water risk, growers are also exposed to regulatory and reputational risks that can create shocks or disturbances to the secure and sustainable functioning of the system. How, and where, is the SA fresh fruit system exposed to water-related risks and how may these change in the future? What does a water-resilient fresh fruit system look like at a societal level? Are measures to increase water efficiency complementary with increased resilience? What is the relationship between sustainability and resilience? 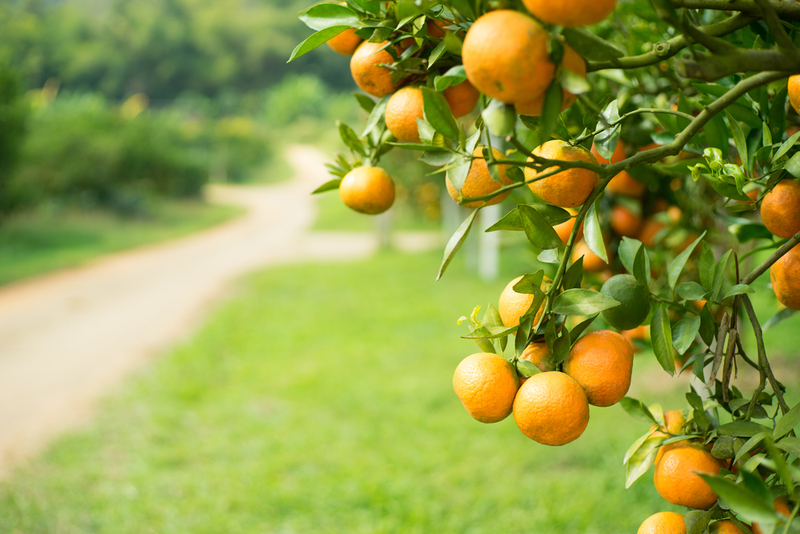 How can the SA fresh fruit system, and the UK system, work together to become more resilient to water-related risks in the future? How do different interventions affect the resilience of different stakeholders, and what are the trade-offs? We are working in high-risk fruit producing catchments from a water perspective and have been engaging value chain stakeholders, catchment stakeholders and state actors to understand what practices have evolved to increase (or in some cases decrease) resilience to water related risks. The research will seek to deliver value to South African producers through participatory engagement and shared learning approaches to create conversation spaces for producers to share experiences around water use and resilience and share the knowledge generated. Research in South Africa is currently focussed primarily in the Groot Letaba catchment in Limpopo, which has recently emerged from the worst drought in 100 years. We are also engaging with sector stakeholders in the Western Cape to understand how lessons from the current drought can be used to further build the resilience of fruit production.